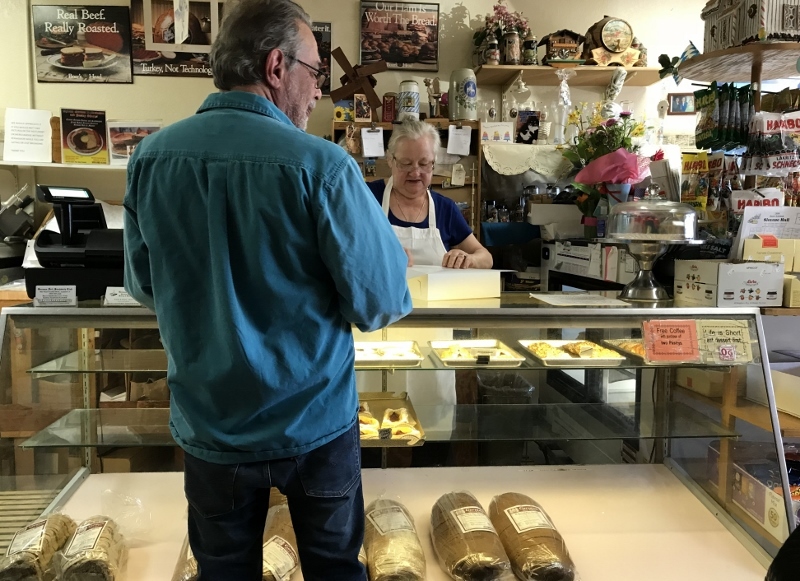 They’ve been serving up German food at Upland German Deli since 1977. And the owner loves kidding her customers — although she’s so straight-faced, sometimes they don’t know it. (Ask for a to-go box and see what happens.) I’ve been meaning to introduce myself to the owners and interview them ever since I got back from Germany last August. Last week I finally got around to it, a story that is told in Wednesday’s column.